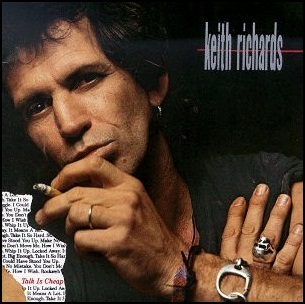 On October 3, 1988, “Virgin” label released “Talk Is Cheap” the debut Keith Richards solo album. 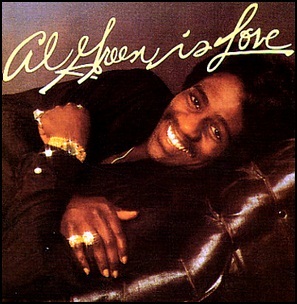 It was recorded August 1987 – May 1988, and was produced by Keith Richards, Steve Jordan. 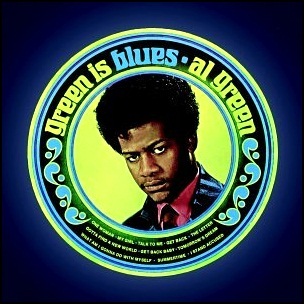 All tracks by Keith Richards and Steve Jordan. 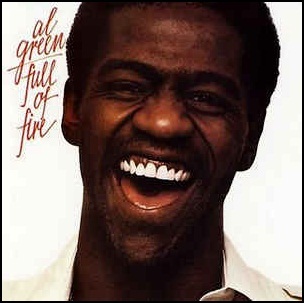 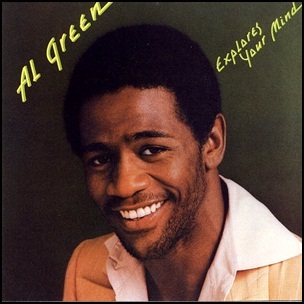 On April 15, 1969, “Hi-Records” released “Green Is Blues”, album by Al Green. 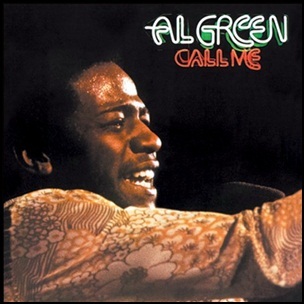 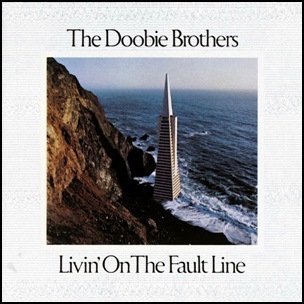 It was recorded in 1968 – 1969, and was produced by Willie Mitchell.